Tap into your creative side by concocting diffuser blends for every occasion. Want a new, fresh aroma to diffuse? 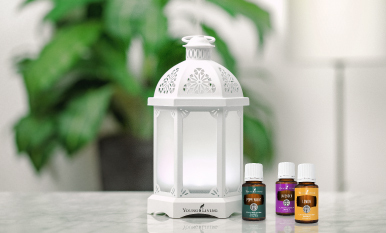 Experiment with essential oils to create your own diffuser blend. Oil buildup interfering with your favorite fragrances? 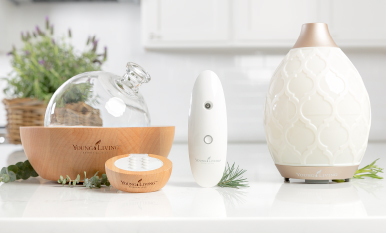 Clean your essential oil diffuser with these easy tips!